Home / tribe_events / Trends in Credit Card Acceptance (Webinar) – Free for Members! 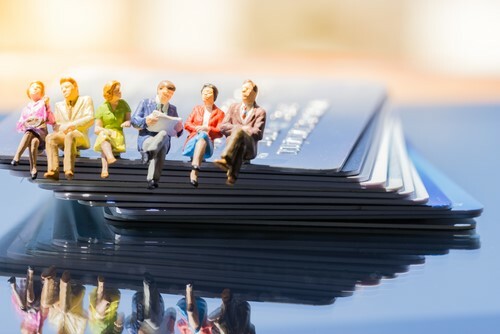 Credit card acceptance and surcharging continue to be two of the hottest topics among credit professionals. With more and more companies opting to pay by credit card, the surcharges can definitely eat into your company’s bottom line. Join Michael Williams from UTA and Scott Blakeley, Esq., as they address some of the most frequently asked questions they hear regarding credit card acceptance and surcharging from a practical and legal standpoint. * Free Webinar for Members Only!